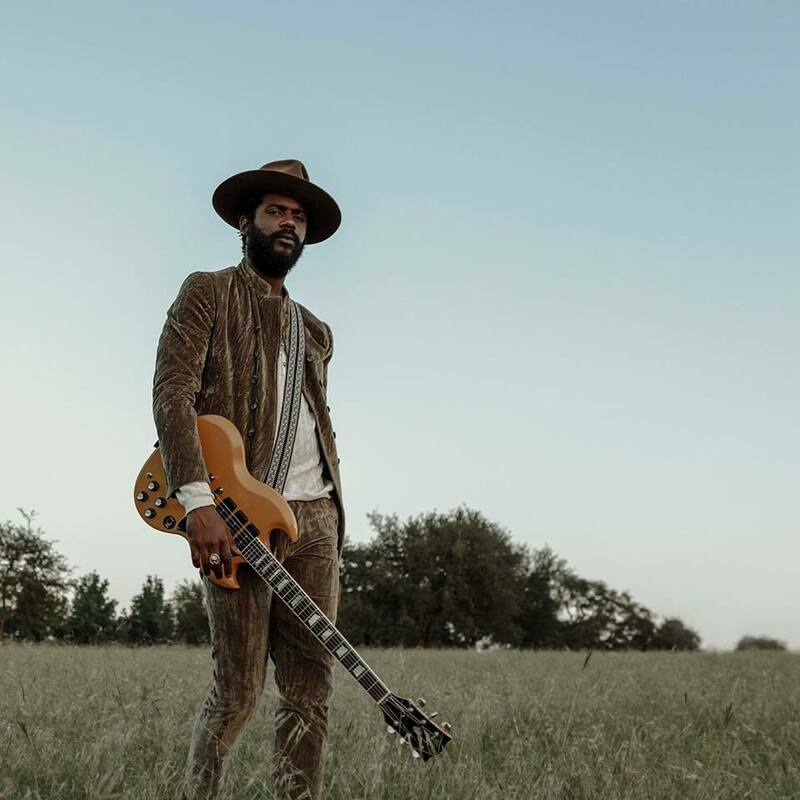 The American musician, “Gary Clark Jr” has shared a new music video for his song, “What About Us”. The song was released back in January. 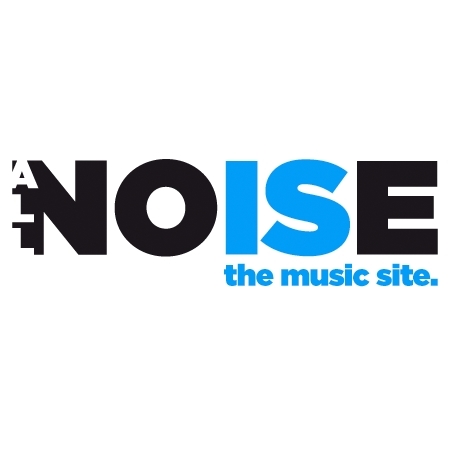 It was first premiered exclusively on the Zane Lowe’s Beats 1 Radio Show. What About Us will be a part of the American singer’s upcoming fifth studio album called, “The Land” which is expected to be released on 22nd of February 2019. Back to the music video, it is lovely and I must say it’s relaxing. The music video features love. Yeah, the love that people do with their families and friends. I just took a deep breath after watching this video. Favorite scene? I love the scene which sees the old couple sitting together and sharing a cigarette. Gary talked to the media about the song and said, “I wanted every note and lyric to mean something. With the records I’ve made before, there’s so much emphasis on guitar: We’ll just play a badass guitar solo, and no one cares about the lyrics. That’s not what I got into it for”. So, Gary thinks that What About Us has got something new in it. Do you have found any change?